The Chinese economy’s slowdown and reorientation has significant implications for the lubricants market in China, as well as the global market overall. The efforts to improve China’s air quality will accelerate the use of high performance lubricants while demand growth in other segments will slow down. In 2014, China’s consumption of commercial lubricants declined by over 3% due to the industrial segment’s poor performance. Although we estimate a slow recovery through 2015 and possibly 2016, the government is continuously creating policies to stimulate the economy; furthermore, consumption is expected to grow slightly starting in 2017. Similarly, consumption of consumer automotive lubricants in China will continue to benefit from positive automotive vehicle sales through 2019, as the government is expected to develop the domestic consumption-led economy over the next five years. Currently, consumption is split between passenger car motor oil and 2T/4T, as well as a small quantity of other lubricants, including ATF, gear oil, and grease. Influenced by the drop in overall motorcycle population, the demand for 2T/4T engine oil is projected to follow suit and decline at a moderate pace during the projected period. The synthetic oils in China have grown above 10% per annum since 2013. Meanwhile, on a volumetric basis, higher prices make synthetic heavy duty motor oil unattractive to commercial automotive end users presently. This situation will remain in the country for the next couple of years. Nonetheless, the consumer segment favors longer oil drain intervals, and the use of synthetic and semi-synthetics will become increasingly popular within the segment over the next five years. However, not all is dim for the commercial segment’s prospects. As a result of the strong customer access to commercial OEMs after several years of relationship building via supplying conventional lubricants, private companies are becoming increasingly active in the research and development of synthetic lubricants. 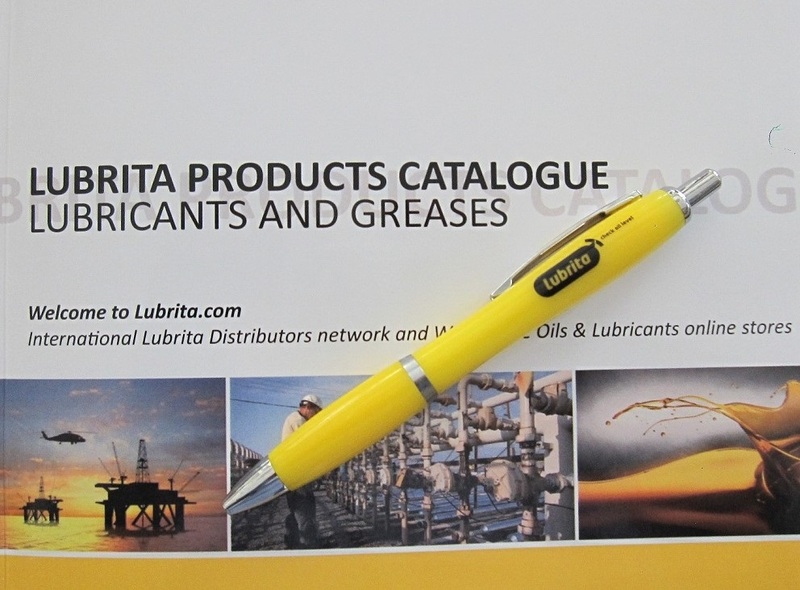 Overall competition among the major lubricant suppliers has increased in recent years, as multinational companies pay more attention to the Chinese market. While major domestic and multinational suppliers concentrated on different market sectors, now all include strategies to consume market share from other domains.